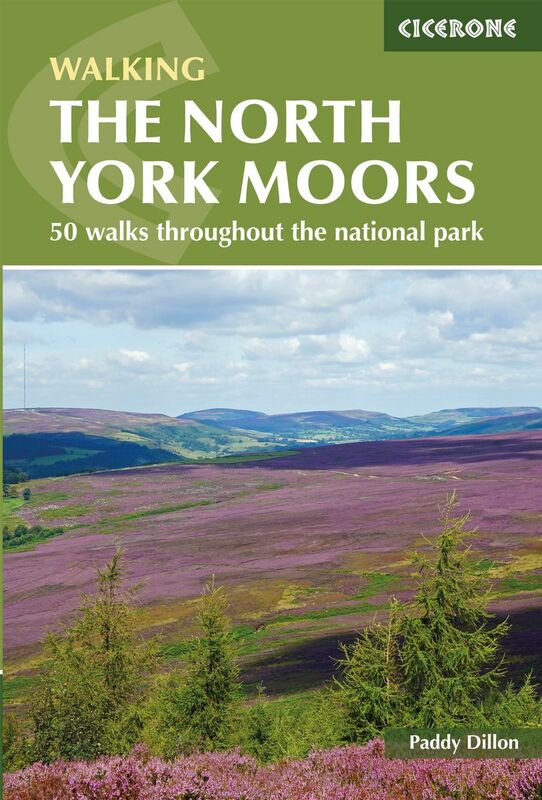 A comprehensive guidebook to a range of walks throughout the North York Moors National Park. The book has been completely overhauled and is now presented as a new edition, with amended route descriptions, fine-tuned OS mapping and plenty of new photographs that show off the colour and interest of the area. Facilities along the walks have been checked and updated, along with public transport options, particularly the useful summer Moorsbus services. Most of the walks are circular, but a few are linear. The classic Lyke Wake Walk is offered as four one-day linear walks so that walkers can enjoy, rather than suffer, the route.